Malaybalay City is set among the Kitanglad Mountain Ranges of Bukidnon Province on the island of Mindanao. Noted as “The South Summer Home of the Philippines,” the beauty of this little city is stunning. Located 60 miles south of Cagayan de Oro City, many who pass through it travelling between Davao and CDO often enjoy a stop-over here. Valencia, a neighboring city to the south is another perfect stop over but Malaybalay has the coolness that so many of us seek out. 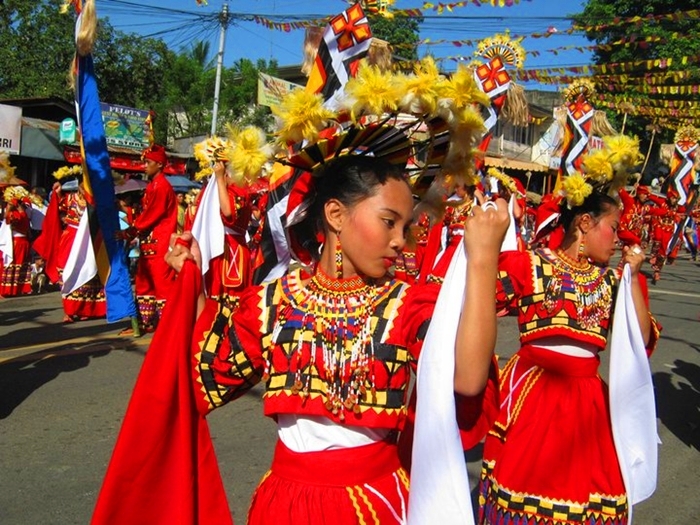 The original inhabitants of Malaybalay were from the northern regions of Mindanao – fleeing inward from the coastal waters filled with moro-muslim pirates and colonising Spaniards. In 1877, Malaybalay became known as “Oroquieta del Interior” which covered the entire territory of what is now the Province of Bukinon. Today it is not known how the name Malaybalay remained intact but with the creation of the Province of Bukidnon by the American Military Government, Malaybalay became its capital city but within a reduced territory. The remaining municipalities of Bukidnon were still part of Malaybalay until the 1960s when Valencia, San Fernando and Lantapan were given their own municipal designations. The beauty of Malayabalay for many foreigners is the cool, crisp air and the morning fog that often shrouds the city from the sun. Many have made their way to this unique little city as a base to explore the nearby mountains, trails, parks and paths. 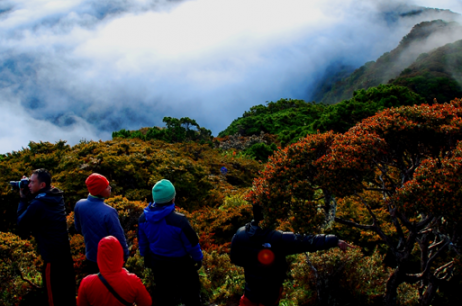 The Kitanglad Mountain Range has some of the tallest mountains and plunging ravines in all of Mindanao – many seldom visited, if at all. Mt. Capistrano is one of the more trekked and photographed mountains in the area. Once you see it, you’ll know why it has adorned the covers of numerous travel magazines around the globe. The main street of Malayabalay is a bit busy both day and night as this is the main thoroughfare from CDO and Davao City/Gensan to the south. The ports in CDO are large and often trucks and buses fill the roadway. But to say that is its only downfall is once again a good reason to visit this peaceful little city. On the edge of Malaybalay City is the Pitcher Plant Farm, home to one of the largest carnivorous plant farms in the Philippines, including the famous ‘glowing mushroom’ and the Venus fly trap. 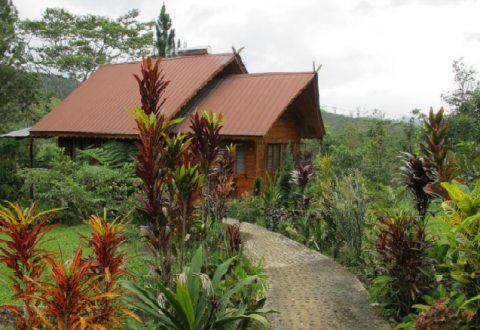 Those looking for a truly natural place to stay can rent an eco-friendly solar powered cabin at the farm. 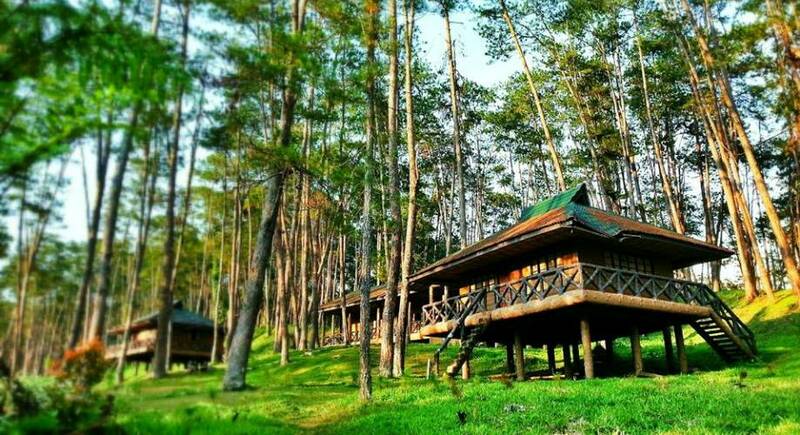 The Bukidnon Forest is a serene place to hike as the 39,000 hectare man-made forest is the pride of the city of Malaybalay. This joint project was funded by the governments of the Philippines and New Zealand. Another highlight are the Nasuli Springs. The stunning waters and pools of this beautiful eco-park are an inviting fun place for family and friends to splash about or relax. 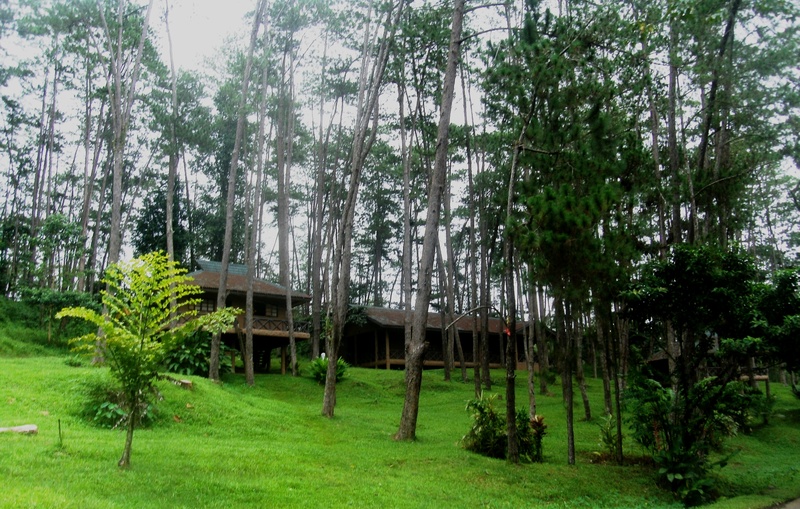 The park is one of the most photographed spots in Malaybalay and once you see it, you’ll understand why. Also when in the region be sure to visit the Kaamulan Grounds. The park is a tribute to the ‘seven hill tribes’ that call this area home. Those tribes are the Bukidnon, Higaonon, Talaandig, Manobo, Matiqsalug, Tiugwahnon and the Umayamanon. Inside the park you’ll discover many perfect sleeping and snoozing spots for some true relaxation. 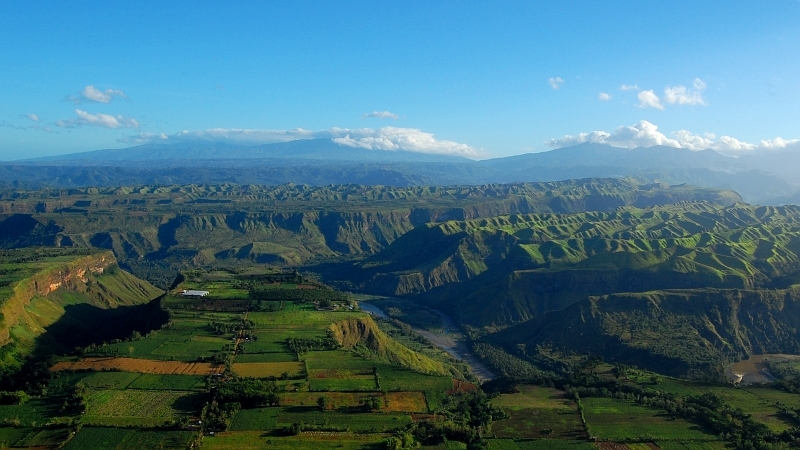 Stop by the Bukidnon Tourism Office in the park to discover some other places to enjoy. The park also is home to the Folk Art Theatre. There are so many other lovely little places in and around Malaybalay City but I found the city proper at night time is a breath of fresh air. Malaybalay City has shopping malls and small town parks just like any other town. I personally stayed at the Pine Hill Hotel which is decorated with European antiques and has well-appointed rooms – very good value too. The reduced cost of air-conditioning alone makes a real difference throughout the city. So, for some cool’ clear air and wide open spaces, pay a visit and see for yourself.